The architecture of the Long Island™ pays tribute to the Art Deco movement in a new vision of the Novecento style. 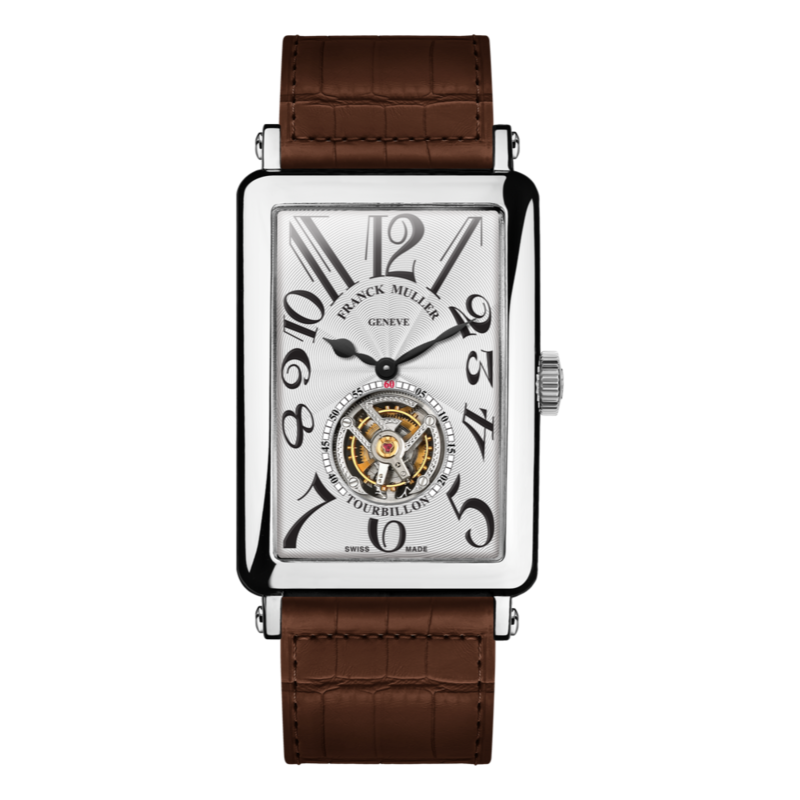 The Long Island, driven by its rectangular shape and numbers has become a leading collection of Franck Muller. 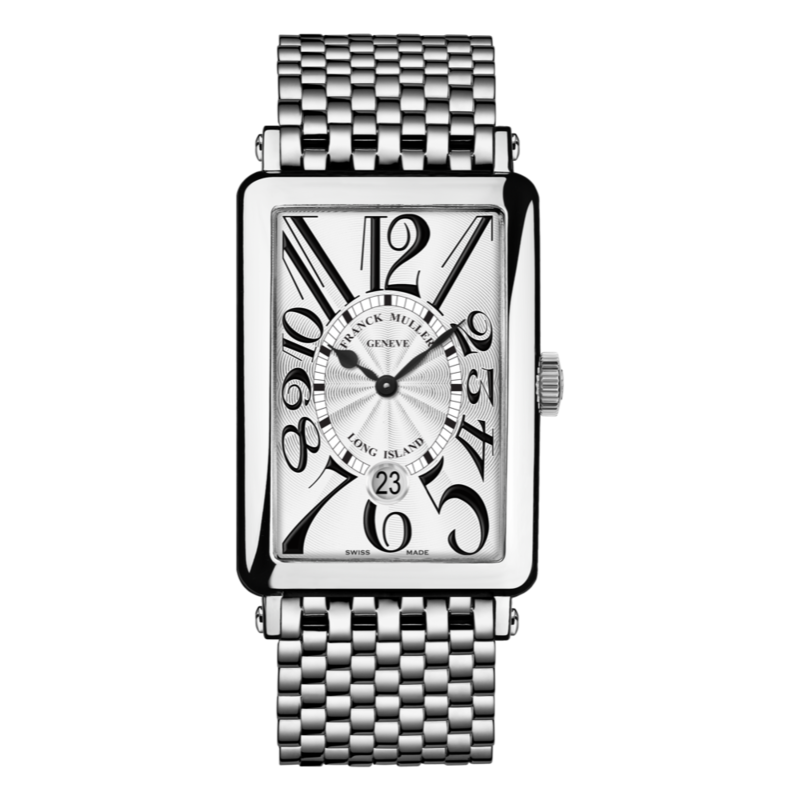 Thanks to its rectilinear and arched numerals, the Long Island has become an iconic model designed to perfectly fit the wrist of gentlemen.